Are you looking for your next home, condo, or investment property? Then you have come to the right agents! Our team has a full time buyer’s specialist that will work with you day-to-day to find your next home. You will also receive FULL access to the MLS (that’s the Multiple Listing Service) as if you were an agent yourself!! 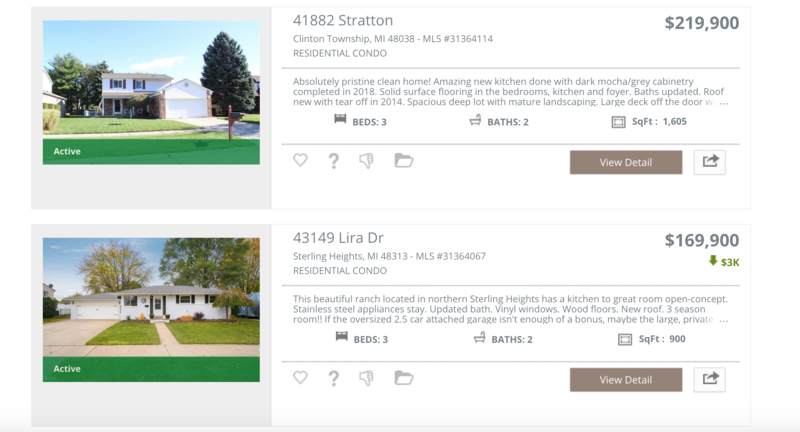 You will have the capability to see all the homes for sale based on your search criteria the minute they hit the market. We think of our clients as individuals with specific needs. With this in mind, the Pam MacKay Home Team strives to give you exceptional service. This is ALL ABOUT YOU – your needs, your dreams, your concerns, your questions, your finances, your time, and your life! We LOVE helping buyers find their dream home! That’s why we work with each client individually, taking the time to understand their unique lifestyles, needs, and wishes. We have the best systems in place to streamline the home-buying process for you.